We’ve designed our services to provide you revenue-accountable marketing campaigns with conversion-centric content, professional designs, advanced marketing automation, and a measurable return on your investment. 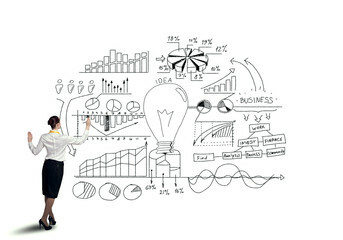 Maximizing results, performance and reaching your goals starts with a plan and well defined KPIs. You wouldn’t build your business without a plan, correct? The same goes for your marketing strategy. Allow Nuun to analyze your current marketing programs and create a customized and revenue and profit-centric plan to help you achieve your unique business goals. 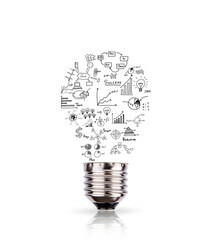 Building the tools needed to optimize your marketing programs and put your plan into action. It’s time to implement that plan and build the tools needed to target your goals. This includes optimizing your website for inbound (or a website redesign if required), implementing the right inbound marketing software, and performing all campaign start-up activity as we would have outlined in your digital marketing plan. Attract qualified visits, boost product and brand visibility and kick-start your lead management process. Once we optimize your website and implement your marketing automation tools, your setup to start attracting qualified traffic. We will work with you to start performing traffic generating activities, including blogging, social media marketing, search engine optimization (SEO), visual/video content marketing and all activities as outlined in your inbound marketing plan. Now that qualified traffic is on your site we don’t let them leave without exchanging some perceived value with engagement. It’s time to engage and convert! 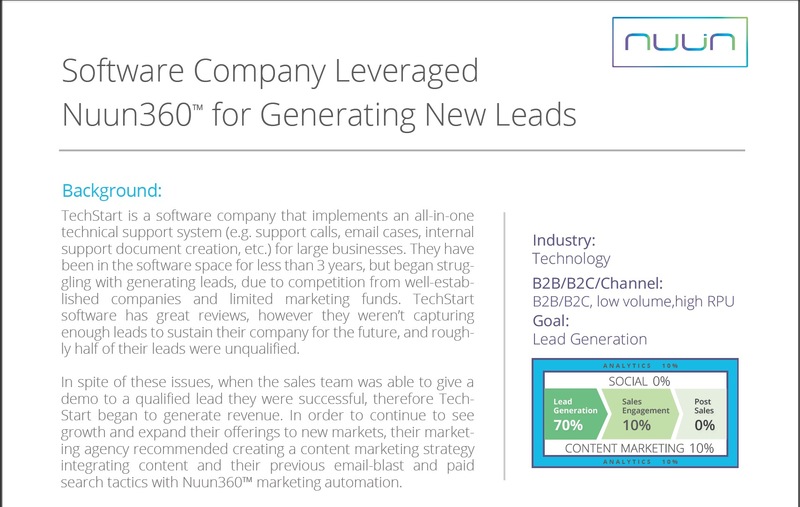 Nuun will help implement your lead conversion activities, such as the development of attractive premium content, smart landing pages, as well as smart calls-to-action as outlined in your digital marketing plan. Implement marketing automation to nurture leads through your funnel, shorten your sales cycle, and increase your sales opportunities. Once we’ve captured qualified leads from all levels of the buying cycle, it’s critical that they are managed properly. 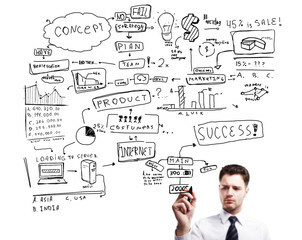 Well executed marketing automation will simplify the process. A sales and marketing alignment strategy will ensure a more targeted approach. The result? More personalized marketing, improved communications, a shortened sales cycle, happy salespeople, and an even happier marketing manager. 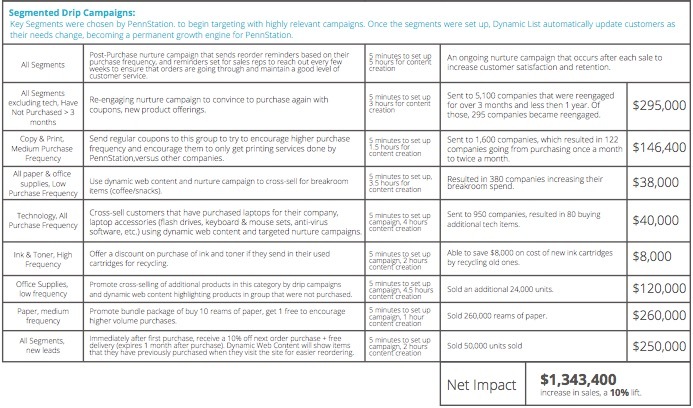 Remove the guesswork and start tracking the returns on your marketing budget! 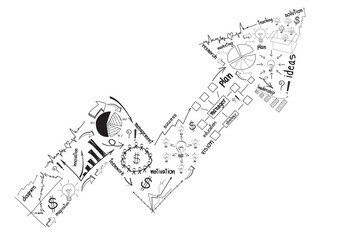 Powerful analytics enable you to understand the ROI of every marketing activity. Do you ask questions such as “Why am I blogging?” “Is this campaign really working?” or “Am I getting a return on my investment?” Through the power of inbound marketing automation tools, analytics and the detailed marketing reports provided by our account managers, you’ll know the answers to these questions and more. See and understand every metric that is critical to the success of your inbound marketing campaign. 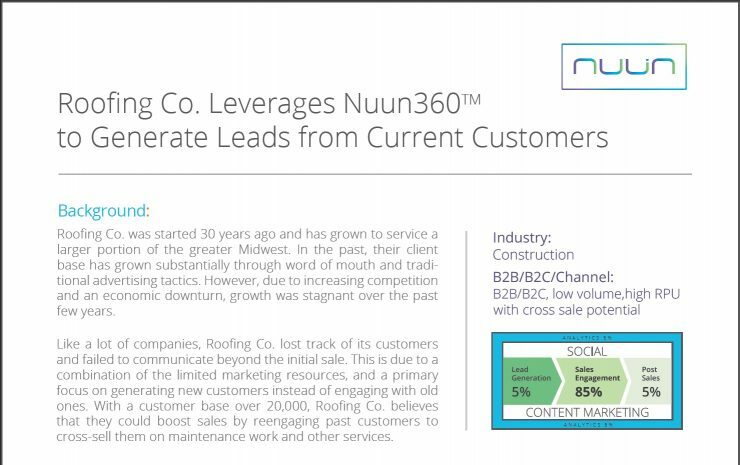 At Nuun Digital, we understand the value in consistent communications, long-term relationships our customers can count on and that it’s all based on results! We work hard and smart for our customers and we want you to work with us for a long time. We know that in order to maintain a long-lasting relationship, we must prove our value to you and your company every month. In order to do so, we provide a service offering built on trust and communication to ensure your campaigns are effective, efficient, and producing results. We also found customers enjoy having cost certainty every month and not having to deal with variable estimates and invoices.